AirmOzone Purge & Trap ref. A52022-502. 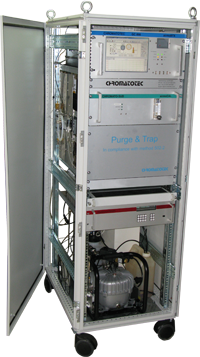 The complete unit with analysers for continuous monitoring of 60 VOC including BTEX with US EPA 502-2 method.